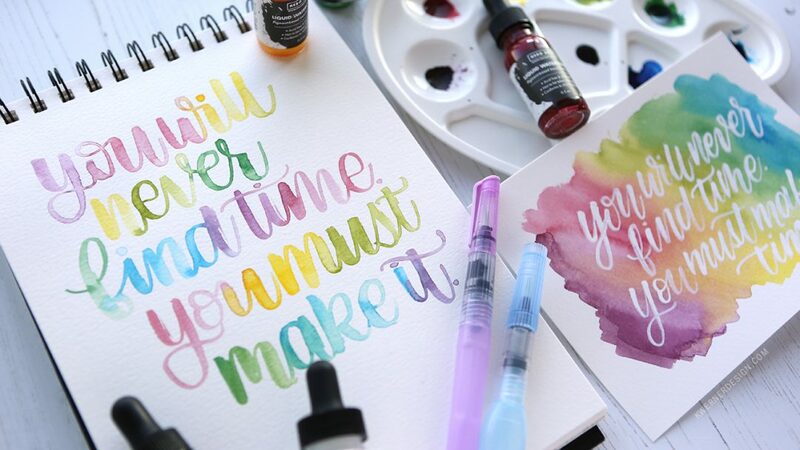 Today I’m excited to be working with brand new liquid watercolors from Hero Arts! This post is part of a blog hop showcasing the entire release–the liquid watercolors are just a small part of the release! So be sure to check out the hop info at the bottom of this post to see more of the release. She can see the release at Simon Says Stamp and also the Hero Arts online shop. I really enjoyed playing with the liquid watercolors from Hero Arts. The closest product I would compare them to is Hydrus Watercolors from Dr. Ph. Martin’s. 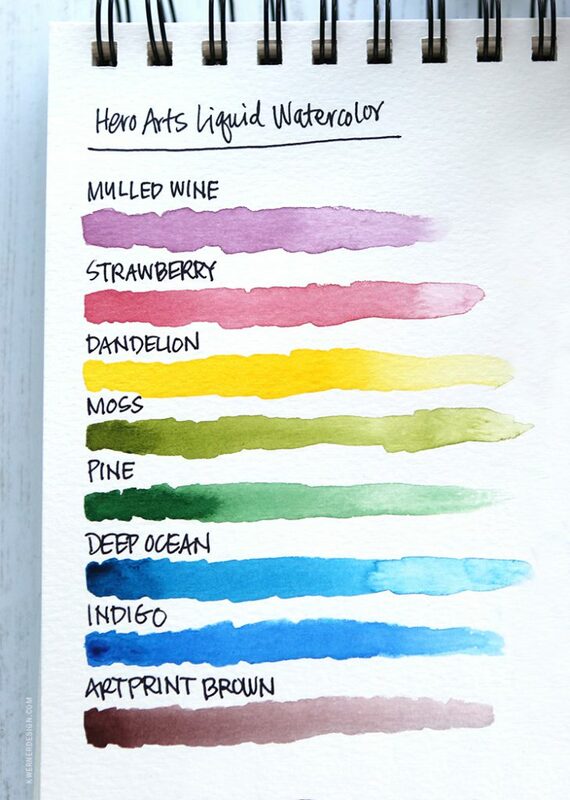 The Hero Arts Liquid Watercolors are archival and come in 8 colors. 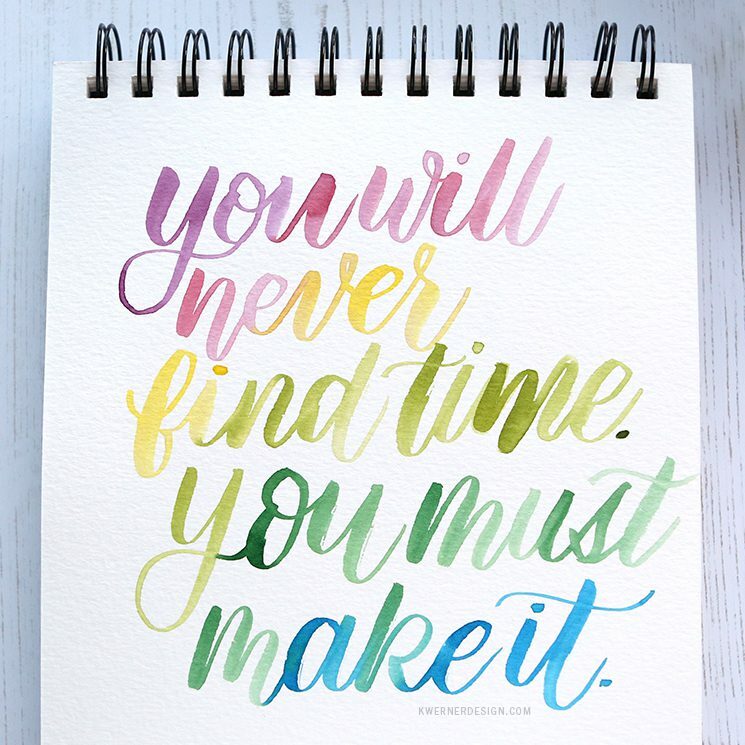 I found all the colors to blend easily with each other and it was especially fun to transition from one color to another while lettering. 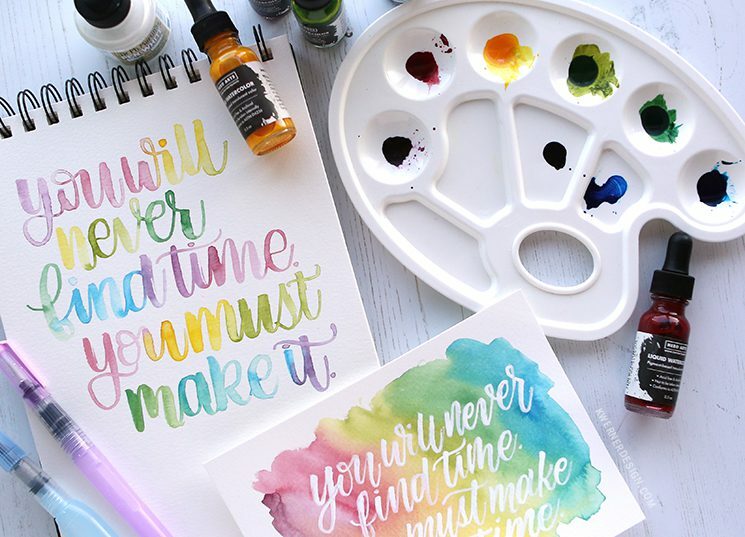 As noted in the video, these liquid watercolors can be used after they have dried in a palette. You’ll just need to add a bit of water and stir the color quite a bit. 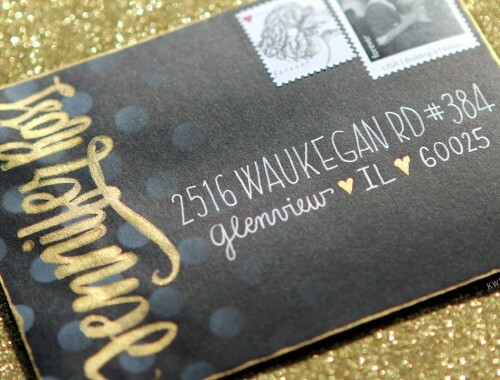 Like I mentioned above, today’s post is part of a blog hop. And there’s a giveaway, too! Hero Arts will be giving away three $50 shopping sprees. The winners will be randomly selected from across all the comments left at blogs in the hop. Comment by Thursday, February 22nd at 11:59pm PT and Hero Arts will announce the winners the following week on the Hero Arts Blog. So get hopping and commenting!